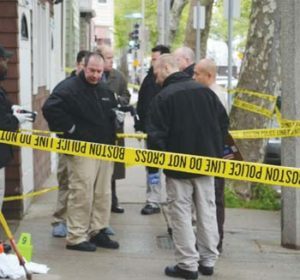 Man charged with fatal East Boston stabbing found guilty | Homicide Watch Boston | Mark every death. Remember every victim. Follow every case.